This week is a mega episode featuring our boys, Nick and Erik. They join us with some great draft analysis….that is until thy decide to go off the rails with tinder and some redneck jersey shore thing. As always, we talk about the Bills game and our tailgate review. 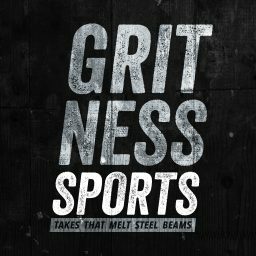 Get into the Gronk cheap shot on Tre White, along with a bit about the recent moves by the Buffalo Sabres. There’s drunks, and robots, and crazy ladies that are in love with roller coasters…really something for the whole family. Don’t forget to rate and subscribe on itunes (or a peasant podcast app, like I use.) We love to get feedback from you, so please hit us up on Twitter, our handles are on our homepage. We are in the process of uploading the podcast to Youtube, and hope to get some original video content out there soon.